The Quantum Stone range of cast stone products has been an Australian success story since the company’s move into cast stone manufacturing in 2000 by the third generation of a long-established stone masonry family. Our products are suitable for external or internal use, in either residential or commercial applications. 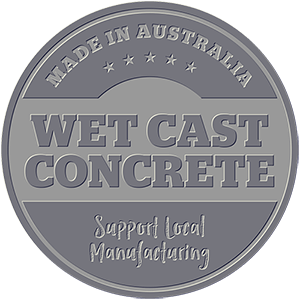 All product is made on site in Netley, Adelaide and distributed throughout SA, VIC and NSW. Quantum Stone pavers and coping are available in 8 colours; Quartz, Linen, Latte, Cocoa, Sandstone, Stone Grey, Gunmetal & Charcoal and 4 textures; MasterStone, BeachStone, EcoStone & HonedStone. 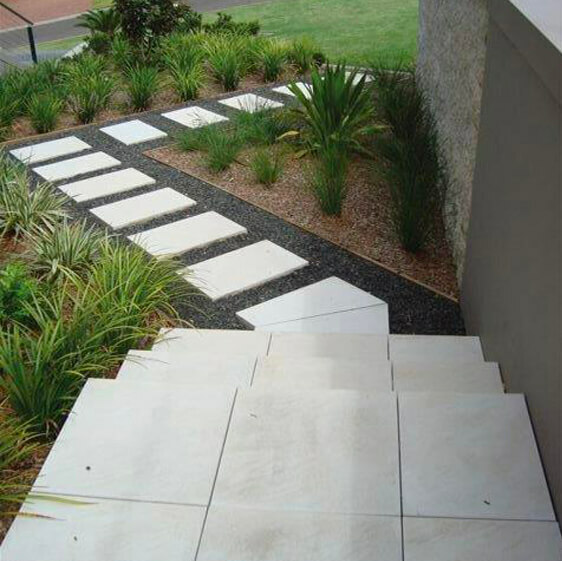 Quantum Stone is a leading Australian manufacturer of quality handmade concrete pavers, pool coping and landscaping products, supplying to more than 60 locations in SA, VIC and NSW.